Boomtown Strategic Brand Agency has received a Gold Circle Award for its Castle Milk Stout Unplugged campaign from its client, SAB. The awards recognise SAB partners in the marketing field across all disciplines. 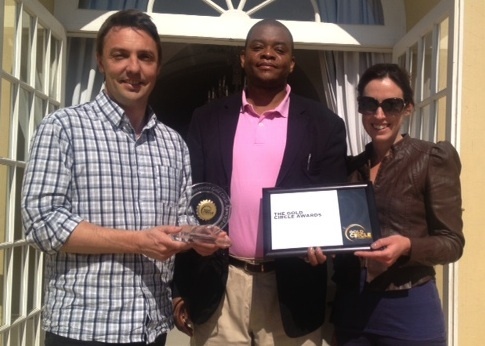 The Gold Circle was awarded for ‘excellence in experiential events execution’, which celebrated the recent campaign for its Castle Milk Stout. A series of music events where artists performed unplugged. Conceptualised by Boomtown and brought to life by VWV, the campaign was hugely successful in bringing the Castle Milk Stout brand to life and general brand awareness.